OneNet, along with Oklahoma data centers and telecommunications providers, has created a new partnership, the Oklahoma City Internet Exchange or OKCIX. This partnership formalizes OneNet’s content delivery network (CDN) project and provides a safe, collaborative place for Oklahoma-based telecommunications and content providers to connect with each other. OneNet is facilitating the new fiber connections into Oklahoma City area data centers, where participants connect with OneNet’s network. Through this connection, participants can access OneNet’s CDN services, which include content providers such as Netflix, Facebook, Alkami, Microsoft, Amazon, Google and Valve. OKCIX partners can reduce costs through CDN services and by peering with other participants. A new technology, node slicing, will also reduce costs for both local and regional partners. Node slicing is the ability to virtualize multiple router instances inside a single physical router. OneNet is deploying node slicing to enable multiple organizations to utilize equipment more efficiently. This new technology will reduce the cost of colocation in participating data centers and provide virtual resources for public/private partners. OneNet’s current partnerships with Great Plains Network and Western Regional Network have provided regional connectivity for the south central states and connections to the West Coast. 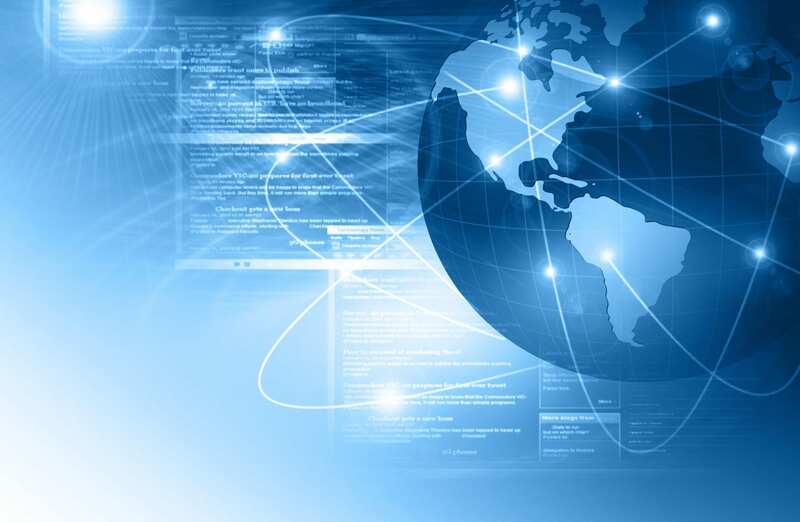 Through these partnerships, OneNet is connected to Internet2 and the Pacific Wave International Exchange, which support advanced research and scientific discovery. OneNet’s leadership identified the need to build on these partnerships and establish more direct connections within Oklahoma and among surrounding states. These new connections support regional research and education networks, content providers and telecommunications partners. Multiple regional networks have formed the Dallas Consortium with the goals of increasing connectivity, lowering costs and bringing more content to member states. 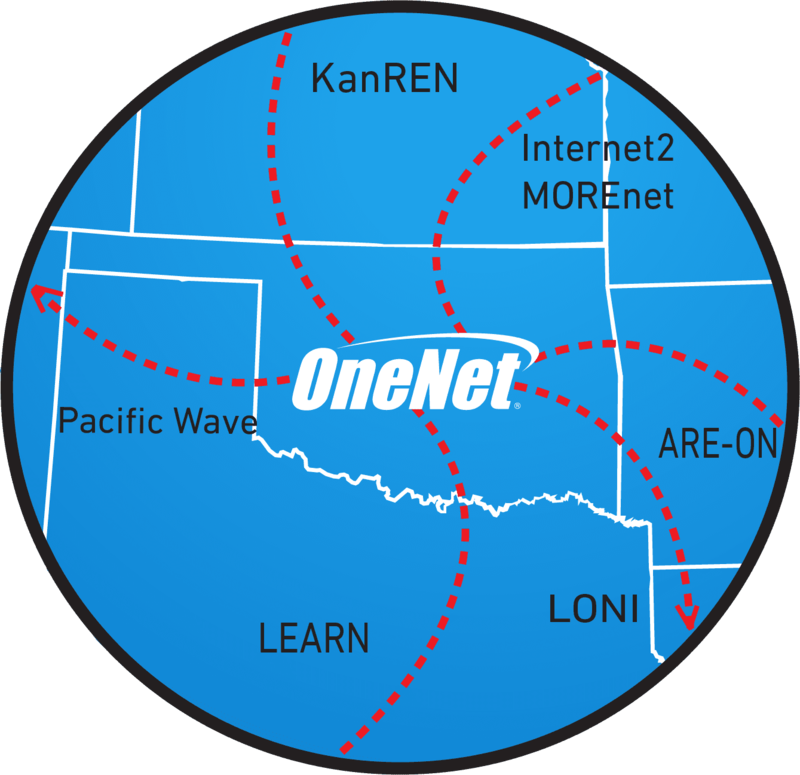 The consortium includes OneNet in Oklahoma, ARE-ON in Arkansas, KanRen in Kansas, LEARN in Texas, LONI in Louisiana and MOREnet in Missouri. Consortium members are provisioning fiber and wave services across state lines to deploy more direct connections for the research networks. These direct fiber connections improve access to resources for member networks and the organizations they serve, such as higher education institutions and health care providers. These connections generate cost savings and enable organizations on the network to communicate more effectively across the region. Organizations interested in participating in these partnerships can contact OneNet at info@onenet.net.